The facility, located in Hudson, New Hampshire, US also includes the company's new corporate headquarters as well as its advanced research and development centre. "The opening of our new SiC production facility represents a significant milestone for the company's transition from an equipment provider to a materials company," said Greg Knight, GTAT's president and chief executive officer. 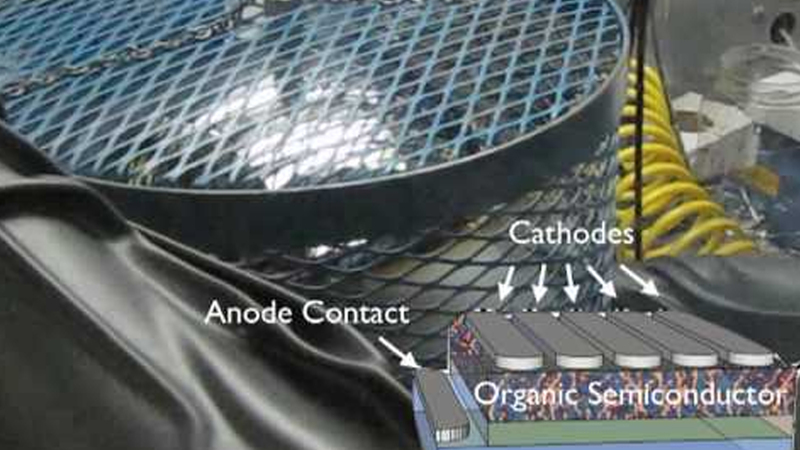 The company is continuing to commercialise other technologies such as its new tube filaments used to lower the cost of producing polysilicon and its continuous Cz feeder, which lowers the cost of producing monocrystalline silicon wafers for the solar industry.